Electricity — you can’t fight poverty without it. Our research, which is based on over 30,000 interactions, shows that even a simple solar light enables households to save circa 10% of their income and that people spend these savings on important things such as schooling, food and livelihoods. These are significant impacts in themselves and should not be ignored by an article which uses a peculiar lens with which to analyse and interpret impact. The author rightly mentions the rise of cheap, battery powered, torches across Africa. Unfortunately, however, it’s a similar story with batteries. The cheap, Chinese made, batteries popular across the continent, do not last long. This means people have to buy new batteries every few days — with the costs adding up. Many people therefore choose to ration the use of these batteries to save money or to save on the cost and inconvenience of having to travel, often significant distances, to the closest shop. Not every village, remember, has a shop. This means people often go without light, cutting short their days or rationing the use of a radio — an important source of news, information and entertainment. Hardly ideal indeed. Pretty undignifying actually. It’s potentially a lot worse than that, however, as this actually means throwing batteries in the ground. 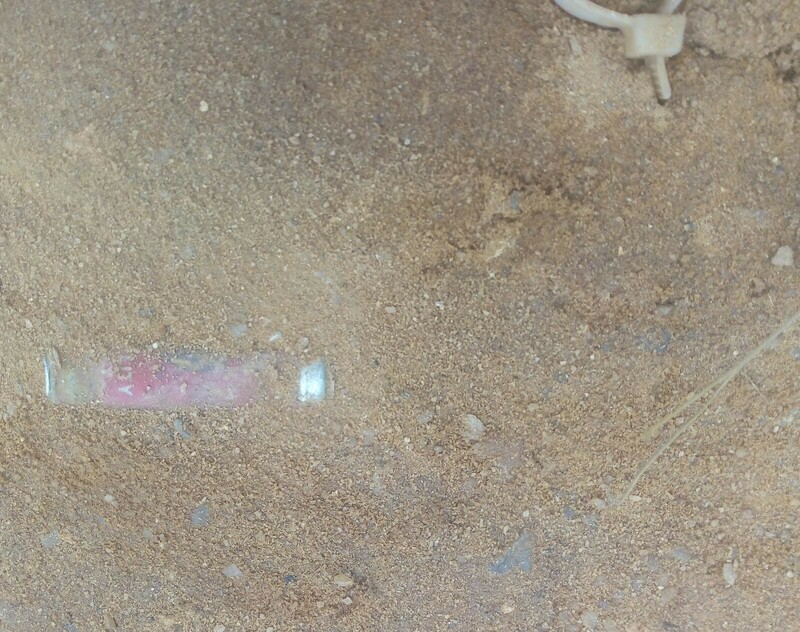 Pit latrines are typically simple holes in the ground, which means the contents of batteries will leach into the soil. Many batteries do not even go into these latrines, however. A walk around villages across the continent will reveal countless batteries leaching into the soil. This means there is a real risk of harmful metals contaminating both land used for agriculture, upon which the local economies survive, and also local water supplies. All of the above situations change completely once a solar light or solar home system is introduced. Even the author of the Economist article recognizes this, citing research which showed that children studied ‘for more hours each day’ and people lit ‘their households more brightly for more hours each day.’ This is significant impact and should not be undervalued. Our customers have been telling us about the impactof solar lighting and power for years and it is what any customer is telling a retailer when they choose to spend what little income they have on a solar light or system. They do so to improve their lives. 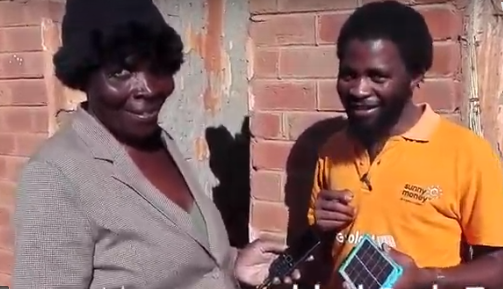 Once you have finished this article, I encourage you to watch this video from Malawi, where Ruth Zunje explains how she now uses a small solar light and charger to extend her day, enabling her to generate an income, sewing in the evenings. She listens to the radio it powers as she works — to keep her going. One word can be used to usefully summarise the impact of solar lighting and power: ‘Opportunity.’ Opportunity to study and read; Opportunity to spend time together as a family. Opportunity to generate an income. Opportunity to save money. Opportunity for safer, cleaner, homes and communities. Opportunity to lead the way towards a greener planet. Perhaps the best way to demonstrate this, is to ask the author to consider what the impact would be on key economies around the world if the situation were reversed? What would the impact be on the US or British economies if, say, only 10% of their respective populations had access to electricity? Brexit would be the least of the UK’s concerns. Trump’s wall certainly wouldn’t be in the headlines. The bottom line is that access to electricity is a fundamental part of modern economy and society. Without it, everything comes tumbling down. Without it, you are actually tying your hands behind your back when trying to achieve the UN’s Sustainable Development Goals. We’ve calculated that SolarAid’s work alone, which focuses on increasing access to light and electricity, contributes to 12 of the UN’s 17 SDGs. You can pretty much forget achieving universal access to modern healthcare, education and eradication of poverty without it. That’s why we actually subsidise electricity generation in the UK and the US. As Climate Change is truly upon us and is hitting fragile agricultural economies across rural Africa harder than many others, we are all paying the price for all the fossil fuels we have burned in exchange for energy. The case for subsidised generation of electricity through renewables could not, therefore, be any clearer or stronger. 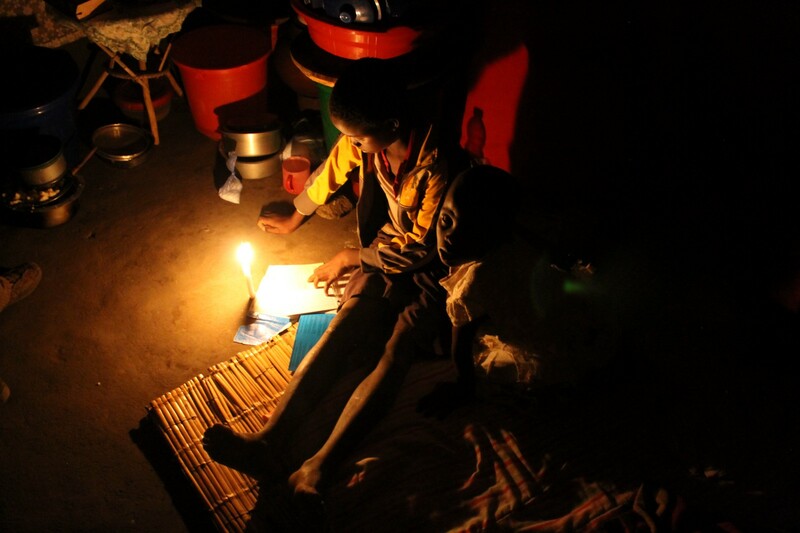 Subsidy does not mean, however, that solar lighting and access to electricity have to be given away for free. People value electricity and lighting —as proven by the over 130 million solar lights and devices which have been bought since 2010. (Off-Grid Solar Market Trends Report, Dalberg, IFC, 2018). The value people place on light alone, should not be understated. 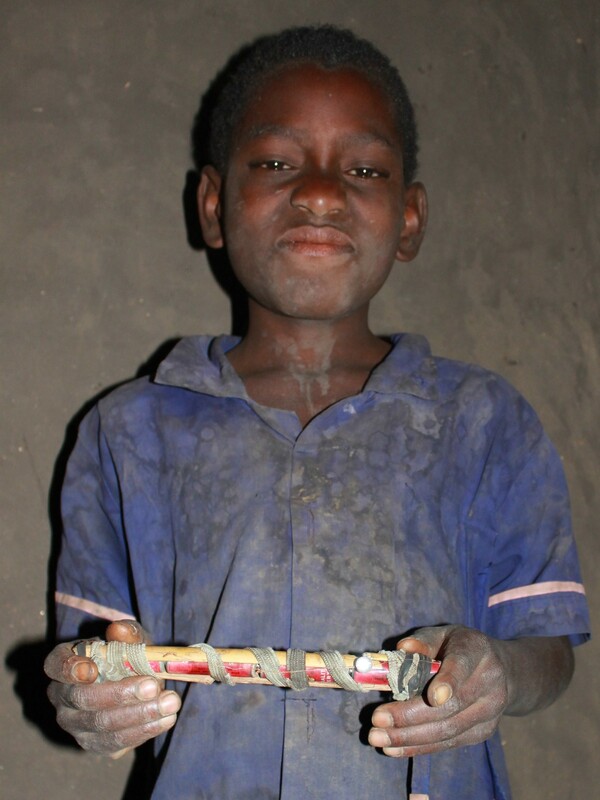 To understand this, you only have to watch this short video about George, a nine year old boy in Malawi who, to avoid having to use the candles his neighbours still use, made his own ‘Stick torch.’ Unfortunately, his family can’t afford much more than this ingenious, yet inadequate, form of light. What the author of The Economist article does point out, is that the world is ‘sadly.. unlikely to achieve’ the UNs Sustainable Development Goal number 7 ‘Universal access access to affordable, reliable and modern energy by 2030.’ It is hard to disagree with this conclusion. There is, therefore,a strong case to be made for the use of subsidy to ensure universal access for all — particularly in favour of 1) the poorest , who the market will struggle to reach and 2) in the case of ensuring basic access to electricity to power important infrastructure such as rural healthcare. The issue and importance of energy access deserves more focus and careful analysis by the gobal community. Cross Boundary and GOGLA have published good, evidence based, articles which counter The Economist’s piece.